How are we already 9 weeks into the year? 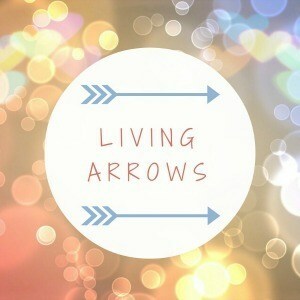 Here’s week 9 of the Living Arrows linky that we’ve been linking up to every week so far. Is anyone else impressed that I’ve managed to keep this going every week so far? I certainly am! 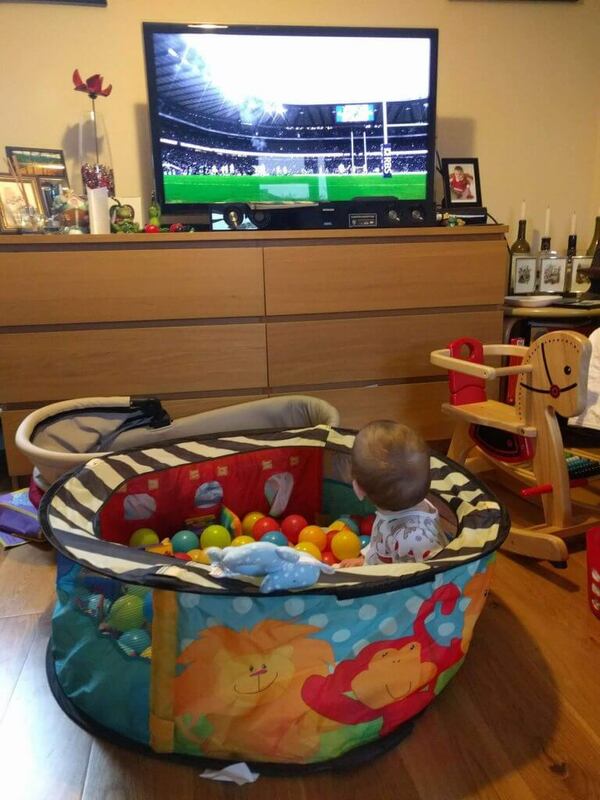 We’re starting Isla young in this house, and we’ve been introducing her to rugby while the Six Nations has been on. She loves sitting in her ball pit (a Christmas present from Aunty Jamie and Uncle Heather), now with added balls after we went to an NCT Nearly New Sale on Saturday, where we got lots of bargains, some of which will be her birthday presents. 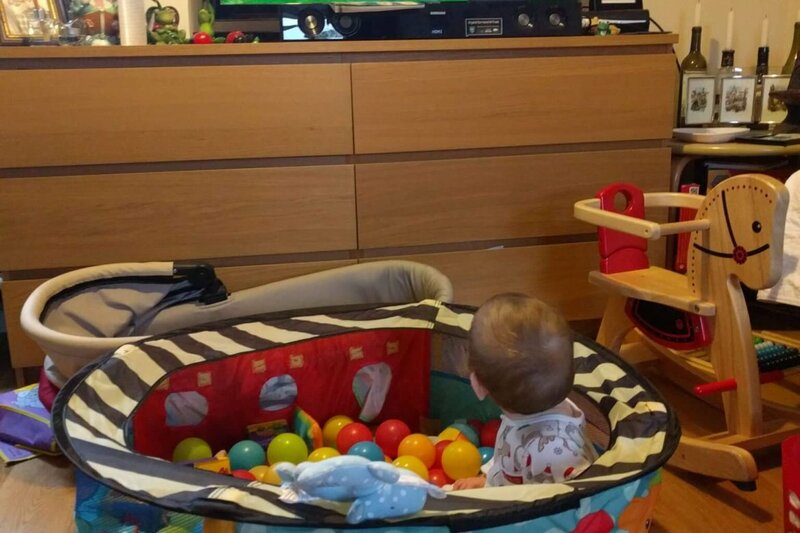 I dread the day Isla is able to ask for things like Peppa Pig on the TV. What happened to good old children’s TV programmes like Bagpuss and Ivor the Engine? I’m lucky that we’ve avoided most of the kids TV shows and she’s gone straight to Disney. However we do get the same film over and over again!